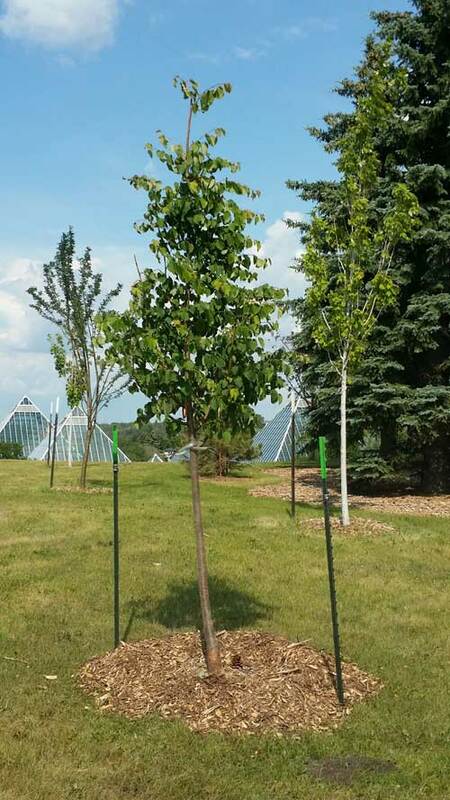 A commemorative tree for Peace was planted in close proximity to the Peace Dove Monument situated above the Mutart Conservatory in Edmonton. A brass plate has been placed beside the tree naming it ‘Peace Tree,’ and subtitled ‘for all that passes by’ and thousands will pass by travelling the new LRT line. It was Avau Fast that inspired me to plant the Peace Tree. For many years this senior has been very active in the Edmonton community helping other people through organisations that have the same focus for well-being. Avau grew up in the shadows of Mahatma Gandhi whose influence and innate desire to cultivate peace and well-being has been planted as seeds within Avau’s very existence. Bouquets of gratitude Avau for your influence and all you do for others!! !